Three in four refugees in the United States are currently on food stamps according to the latest government report. A strikingly high percentage of refugees to the United States use some form of public assistance, according to a government report to Congress. To be sure, assistance use varied among region of origin. Refugees from Africa and the Middle East were the heaviest users of cash assistance at 61.9 percent and 68.3 percent respectively. Latin American refugees only used cash assistance at a rate of 8.1 percent and South Asia used about 42.7 percent. Data for Europe and the former Soviet Union was not available. The use of food stamps — or the Supplemental Nutrition Assistance Program (SNAP) — also varied with 88.9 percent of refugees from Africa, 91.4 percent of Middle Eastern refugees, the Middle East, 72.9 percent of South Asia, and 36.7 percent of Latin American refugees using the benefit. 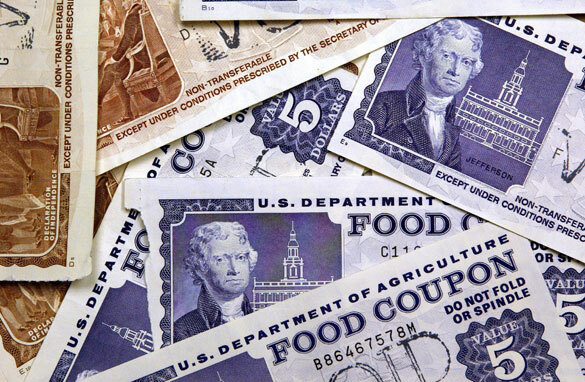 According to the Department of Agriculture’s most recent data, the number of Americans who are enrolled on food stamp program has remained above 45 million every single month for three years straight.